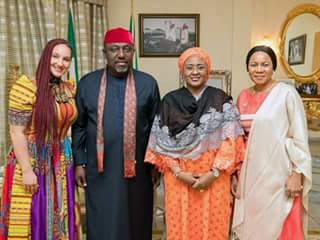 Buhari has been appointed as the grand patron of the Rochas Foundation College of Africa. The Rochas foundation is a non- governmental, non-political, non profit, non religious humanitarian organization which provides free comprehensive and qualitative education to the less privilege. street by the year 2030.